Let your little princess flaunt her carefree avatar wearing this stylish top from Beebay. 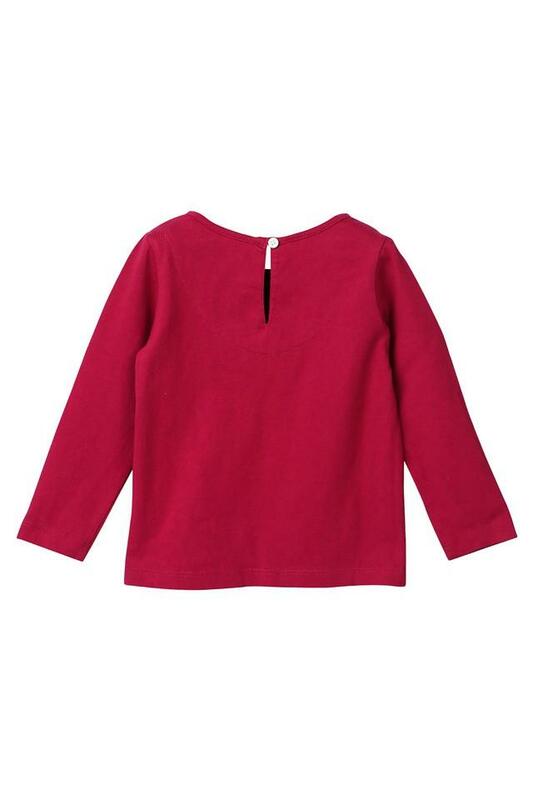 She can wear this top all day long, thanks to its comfortable 100% cotton knitted fabric. 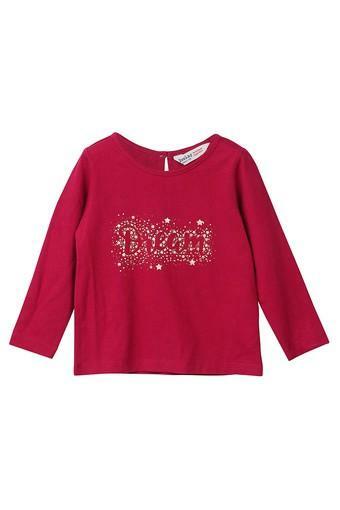 It features round neck and full sleeves along with printed pattern which adds to its design.